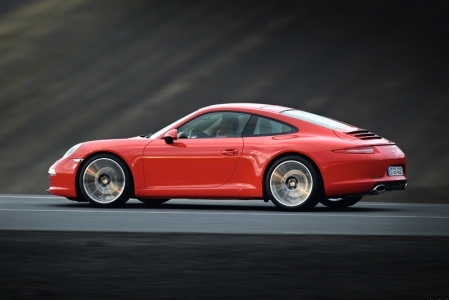 There’s a reason why the Porsche 911 is still one of the most desirable, iconic sports cars of all time; it never sits still. 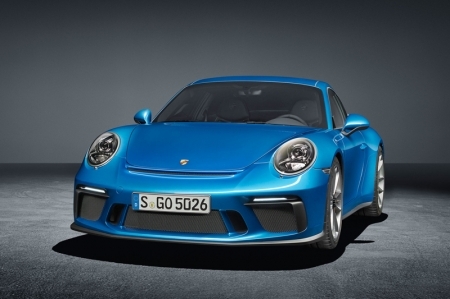 Let us bid a fond farewell to the naturally aspirated 911 Carrera, as Porsche straps on a pair of turbos to the facelifted model. 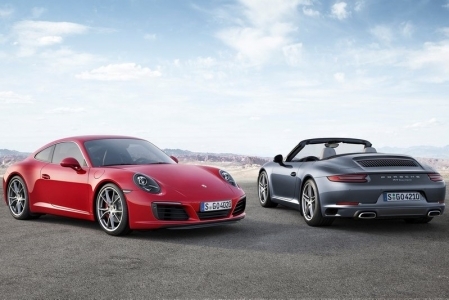 Is the Carrera 4S Cabriolet the ultimate hairdresser’s car or just a boulevard cruiser? 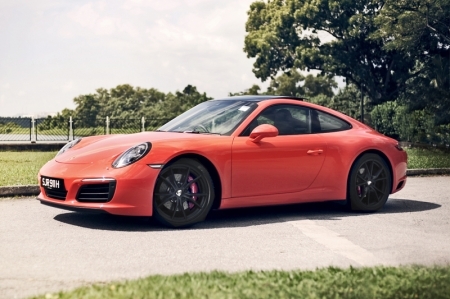 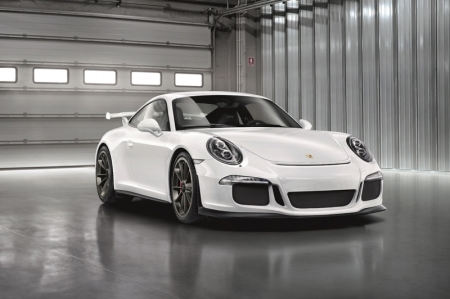 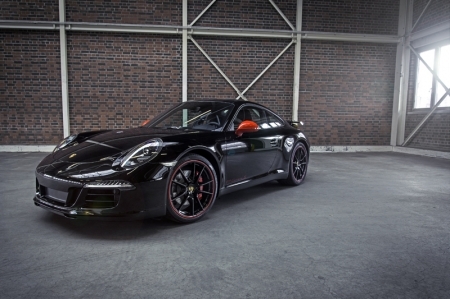 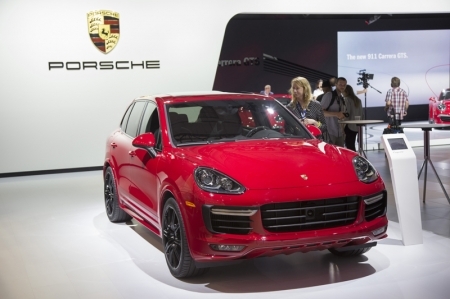 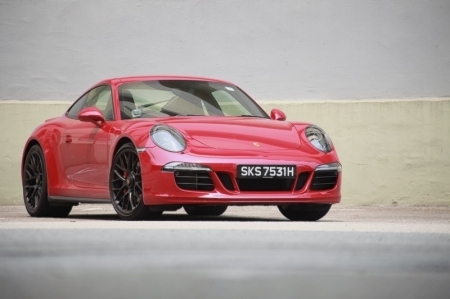 Porsches are meant to be driven hard. 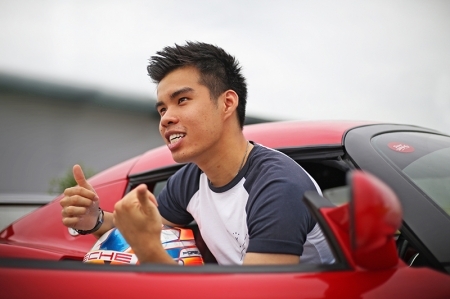 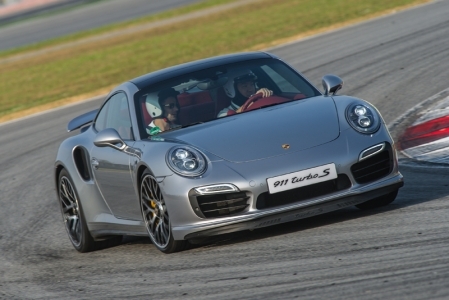 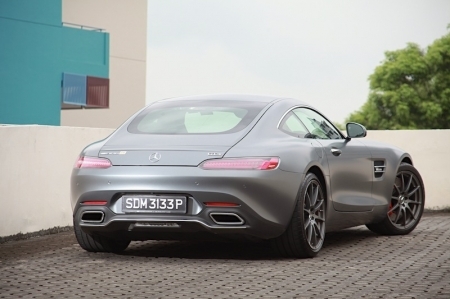 So that's exactly what we did when we got to Sepang for the Porsche Driving Experience 2014. 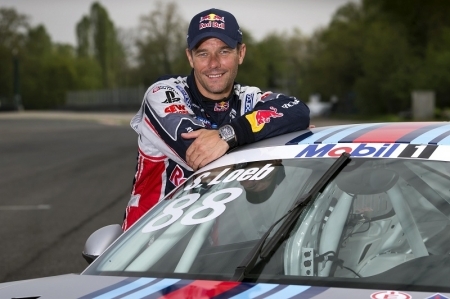 Porsche China has announced that nine-time FIA World Rally Champion Sébastien Loeb will make his Porsche Carrera Cup Asia debut at the end-of-season invitational at the Macau Grand Prix. 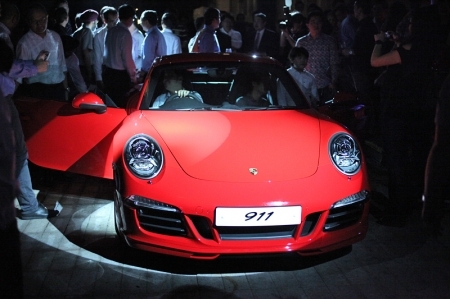 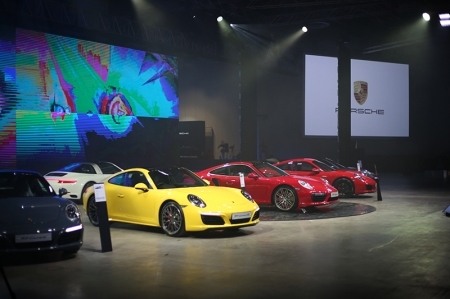 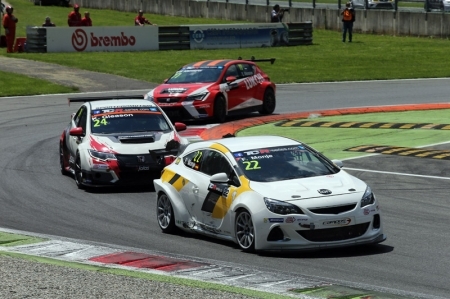 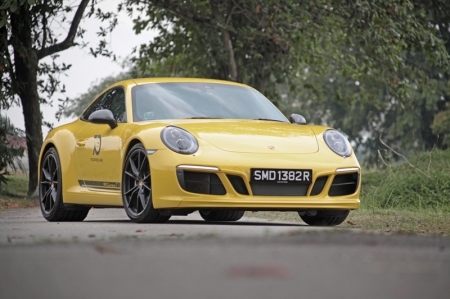 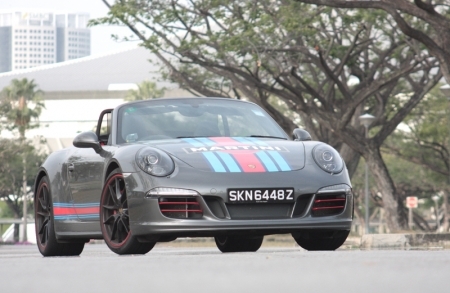 Glittering showcase for sports car stars in Porsche SC Global Carrera Cup Asia. 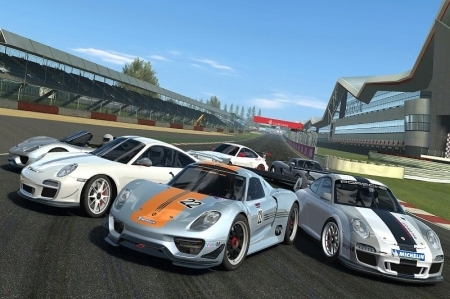 Real Racing 3 adds seven generations of the iconic Porsche 911 in new update. 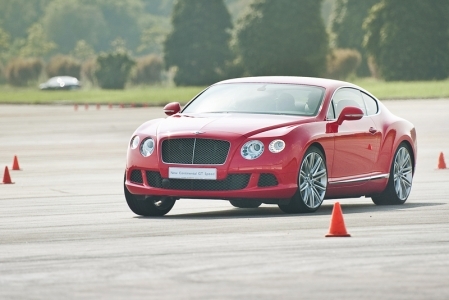 In an exclusive drive experience, Bentley unveiled its fastest production car, the Continental GT Speed, thundering through a custom circuit with its 620 bhp W12 power plant.